The 2019 Greater Ohio Summit is made possible by our event sponsors. 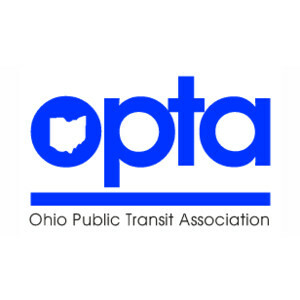 By becoming a sponsor of the 2019 Greater Ohio Summit, your organization will be supporting the seminal statewide Summit in Ohio that brings together national experts with state policymakers and local leaders to highlight ways to transform Ohio’s cities and metros on multiple fronts—transportation, cross-sector innovation, physical infrastructure, and neighborhoods. For questions or Summit sponsorship opportunities, please contact Alison Goebel, Executive Director of Greater Ohio Policy Center (agoebel@greaterohio.org or 614-224-0187).